The Archaeological Museum of Tehran has been officially opened as part of the National Museum of Iran to display objects unearthed in the historical city of Tehran. 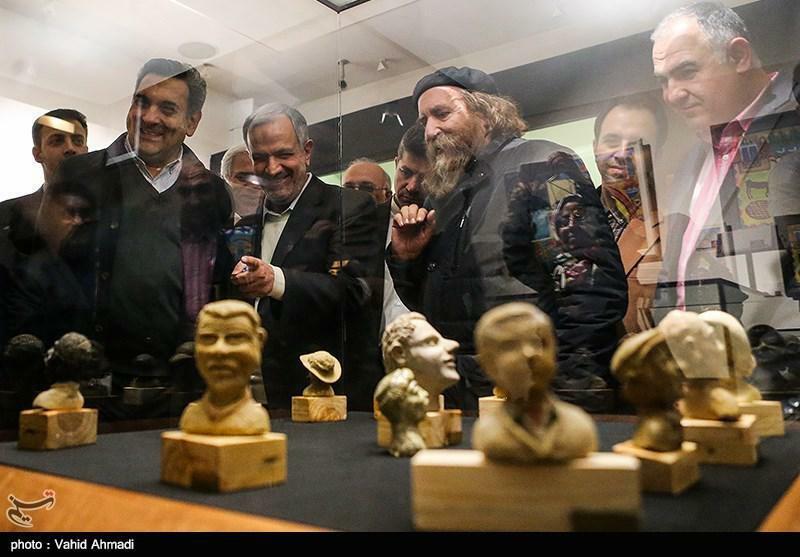 Speaking on the sidelines of the opening ceremony, Tehran’s mayor Pirouz Hanachi said that more than 200 objects belonging to the city of Tehran are exhibited in this museum. The objects discovered in Tehran are not ordinary ones and should be put on show for the public in order to inform them about the city and its features, he added. “Tehran is an ancient and historical city whose artifacts date back to the reign of Shah Tahmasp in 16th century,” he added. 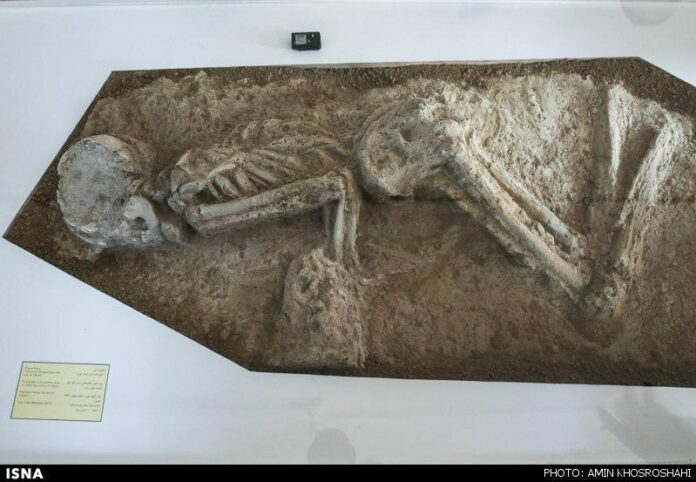 “Items found in Tehran show that the city dates back to more than 8,000 years ago proving that the Iranian capital is a historical city,” said Hanachi.